The used car market is India is much bigger than the new car market. This market triggered at a faster pace since, the beginning of the 20th century. 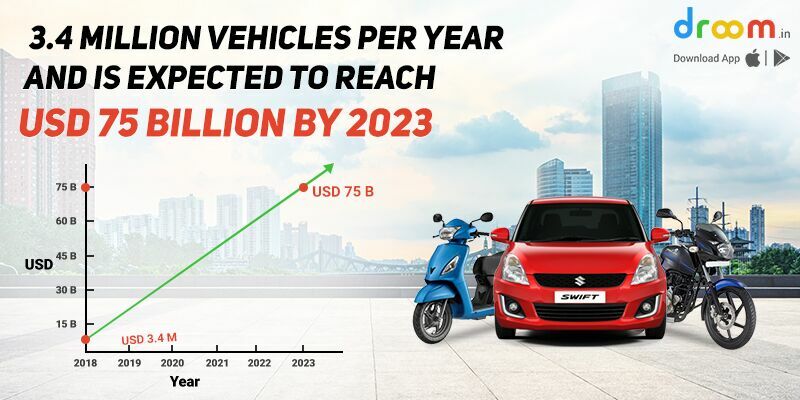 The pre-owned car market in India is around 3.4 million vehicles per year and is expected to reach USD 75 billion by 2023. Select the car type that suits your requirements. The cars are categorized as a hatchback, sedan and SUV. If you want to purchase a car for a family of four, then you can go for used hatchback car when the budget is around 5 lakhs. Whereas, can go for a sedan if the budget gets increased to 8 lakhs. You can go with an SUV (Sports Utility Vehicle) if you want to purchase a car for travelling purpose. Check and compare the model variants that are available in your budget. Choose the model that serves your requirement of owning a vehicle. Try to purchase a car that is 2-5 years old and is still available in the market. So, that it is easier for you, get the service and spare parts of the pre-owned car. Now, we have an easy access to different online or offline mediums using which you can purchase a used car. The online medium includes the web and app interface to sell used cars, whereas the offline medium includes used car dealer, broker and newspaper advertisement. 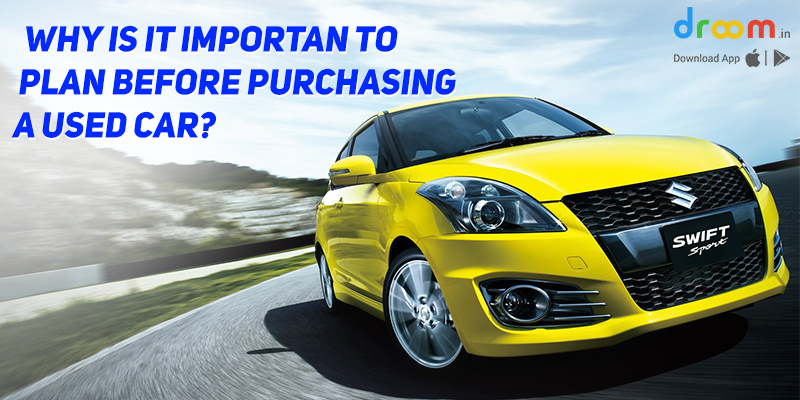 So, you can go with the online source using which a customer can directly interact with the seller and have an assurance of purchase for the pre-owned vehicle. People prefer easy finance options that are readily available in the market rather than going for a one-time payment. This requires a detailed check of the monthly premium and the additional charges, if proposed any along with the loan amount. Some financers offer loan at impressive rates but have other hidden charges that would be payable from the customer’s pocket. Now, when you have a plan ready in your mind, execute that to select and drive a pre-owned car to meet your expectations.